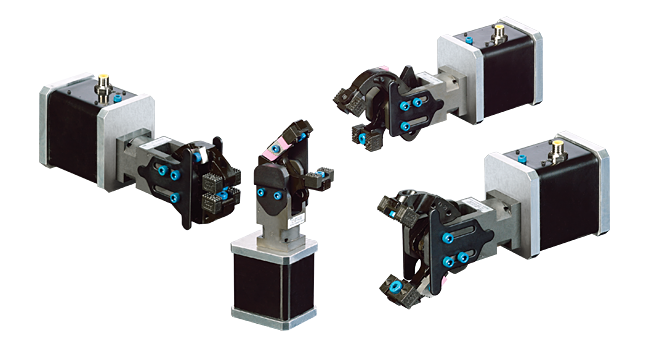 Workholding Clamp | Electric | GRME | PHD, Inc.
Series GRME Electric Workholding Clamps are ideal for sheet metal clamping and feature a simple design, clamp force up to 250 pounds, and durability. 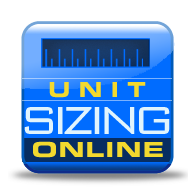 Units are available in 13 jaw styles, 24 jaw openings, and include many options for mounting, switches, and tips. This electric clamp has integrated the controller into the motor cover to protect the controller from physical and electrical damage. Series GRME Clamps offer the best price, design, and delivery for solutions involving the transfer of sheet metal or other like objects.